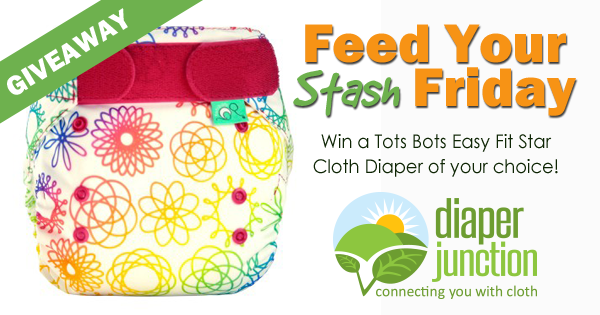 2/23/18 FYSF, Win a Tots Bots Easy Fit Star Cloth Diaper! This week we're celebrating the stocking of FOUR colorful new prints from Tots Bots and giving you a chance to win one! 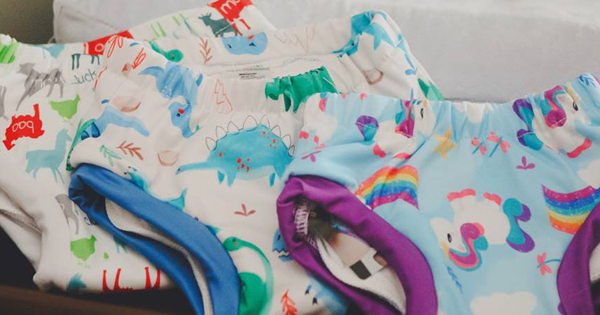 2/9/18 FYSF, Win a bumGenius 5.0 OS Cloth Diaper of your choice! 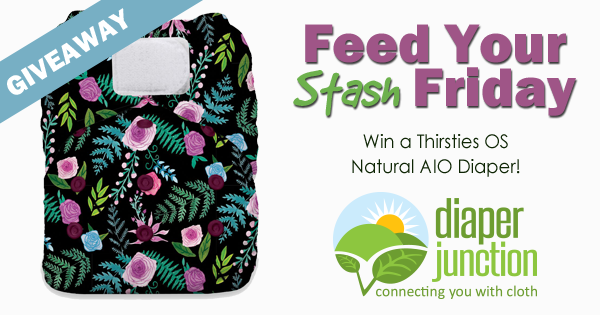 It's a great day to enter to win! 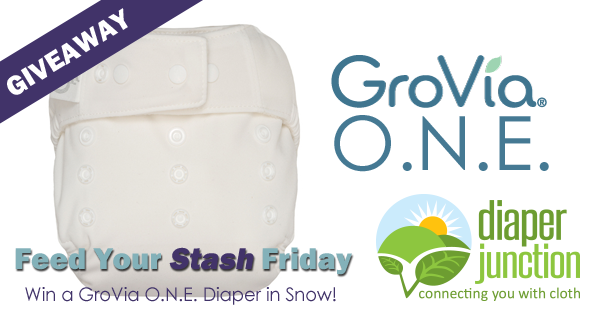 This week we're giving you a chance to win a bumGenius 5.0 OS Cloth Diaper of your choice from our in stock selection!